Sail the Bennie Alice from Pier 6 in Boothbay Harbor to Cabbage Island, a quintessential Maine experience. The Moore family hosts guests 7 days a week from the end of June through the weekend after Labor Day. There you will enjoy a traditional Downeast clambake cooked on the water's edge. 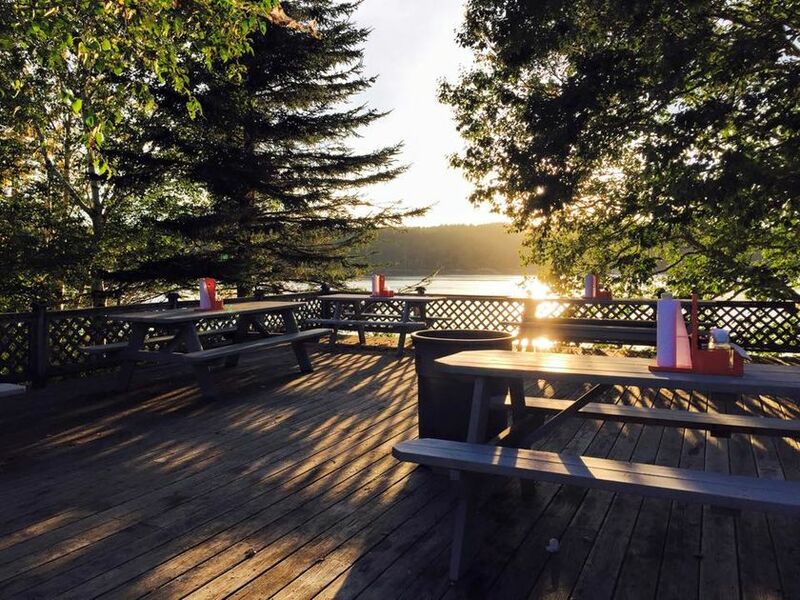 Large or small, Cabbage Island is an ideal location to host a private event. Learn more. See Our Reviews on TripAdvisor! "Whether you are planning to stay in the Boothbay area or just making a day trip, this should be on your itinerary. Absolutely beats your average sit down meal at the dozens of waterside restaurants. Included is a boat ride to the island. You will see lighthouses, seals, and all sorts of water fowl. Then you arrive at the island to a luscious meal of lobster, clams, corn and the tallest fresh blueberry cake you have ever seen. Worth every penny!"